French jazz pianist and composer, Jean Pierre-Mas is perhaps best known for his movie scores and the now famous recording for Owl Records, Rue de Lormel. Born on October 22, 1948 in Ria, France, Jean Pierre took his first piano lessons, at the age of five, in Prades. At the tender age of ten, Jean-Pierre started playing in dance bands every weekend and during school vacations. In 1968, at age twenty, Jean-Pierre decided to move to Paris, his only luggage, a repertoire of some jazz standards: “Blue Moon”, “Satin Doll”, “On the Sunny Side of the Street”... In the capital, he met other musicians and started to play bebop. In 1974, Jean-Pierre made an important new acquaintance, the Brazilian bassist Cesarius Alvim, living in Paris, but born in Rio. A first recording took place in the cellar of a small house located in the fifteenth arrondisement... A microphone hanging from a string above the piano...The young producer, Jean Jacques Pussiau, who had just started his label Owl Records, struck gold with Rue de Lourmel; instant enthusiasm was spread over the airwaves by radio station FIP. Helped by word of mouth, the record was an immediate success that spread beyond jazz circles. This was followed by other recordings: Jamais 2 sans 3 (1977) with Daniel Humair on drums and Rio/Ria (1978), recordings made in the same vein of lyrical passion and sensual music. After intense development of the duo format, the Catalan from Ria and the Brazilian from Rio chose, in 1981, to expand their expand their group with a horn section: trumpeter Claudio Rodotti, and two saxophonists Jean-Louis Chautemps, and a then 14 year old Idriss Boudrioua; this was only the beginning for these musical accomplices. For this album, entitled Mas/Alvim, and released by Polydor, Jean-Pierre was already using overdubbing techniques, allowing Cesarius to play bass, drums, guitar and piano on the same tracks. At the beginning of the Eighties, the pianist decided to move to the country and distance himself from the jazz world. 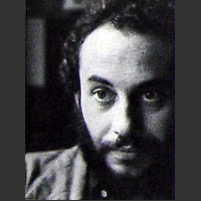 In addition to his collaborations with many directors, Jean-Pierre recorded Trapeze in 1984 for JMS with Henri Texier, Andre Ceccarelli, and the young saxopohonist, Eric Barret. 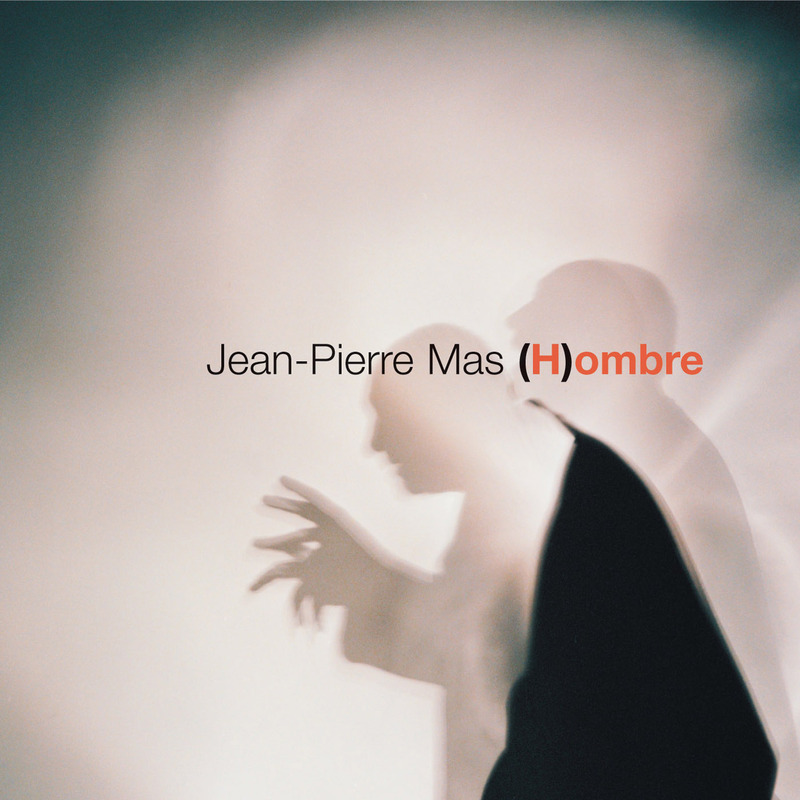 In 1992, Jean-Pierre returned with a new album entitled Jean-Pierre Mas with Didier Lockwood, Andre Ceccarelli, Jean-Marie Ecay and Juan Jose Mosalini. In 1998, he recorded Waiting for the Moon with Jacques Mahieux on drums and Sylvin Marc on bass, for Pierre Barouh's Saravah label.